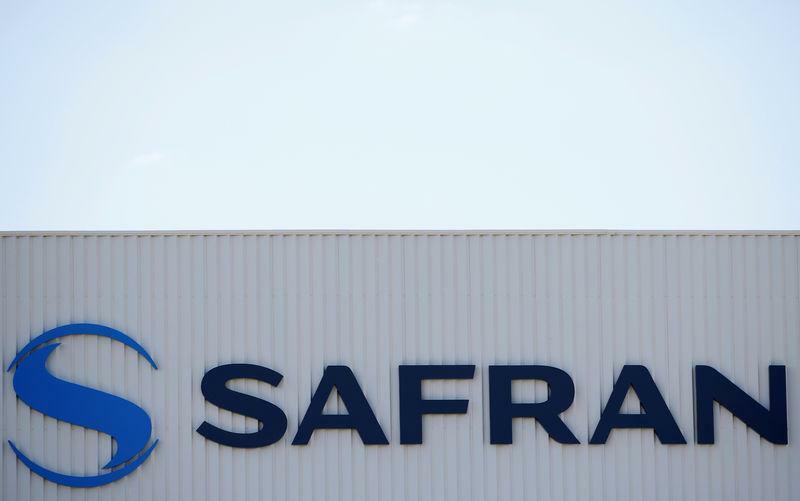 PARIS (Reuters) - France's Safran (SAF.PA) has improved the design of its Silvercrest engine to prevent a repeat of factory delays and plans further testing in the second quarter of next year to confirm the breakthrough, the head of its engines division told Reuters on Monday. Safran has suffered delays and penalties over the small new engine, but won a vital reprieve on Monday when business jet operator NetJets agreed to buy up to 150 future Cessna Citation Hemisphere jets powered by the French-designed powerplant. "NetJets is the market leader and gives a great deal of credibility to the aircraft and the engine," Olivier Andries, chief executive of Safran Aircraft Engines, told Reuters. Development of the already-delayed engine was thrown off course last year when Safran reported a problem with a compressor during certain types of high-altitude test-flying, prompting one planemaker to cancel plans to use the engine. But NetJets and Cessna parent Textron (TXT.N), the sole planemaker still committed to the engine, reviewed the programme in France last week and announced the major launch order at the world's largest business jet expo in Florida on Monday. Safran has started producing redesigned parts and will start assembling them in early 2019, followed by ground tests during the second quarter to ensure the solution is working. "We are very confident in the new high-pressure compressor, and the second-quarter tests will allow us to confirm that," Andries said in a telephone interview. He declined to say when the Silvercrest engine would be certified since Textron wanted to keep this under wraps. Amid fierce rivalry to enter a rebounding market for luxury jets, experts say rival planemakers can work out details of the entry into service of a plane from engine certification details.